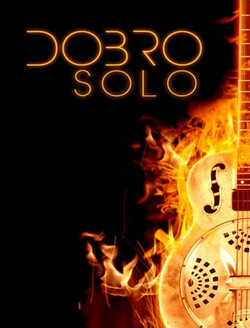 8Dio Production has announced the release of Dobro Solo, a virtual dobro instrument for Native Instruments Kontakt. 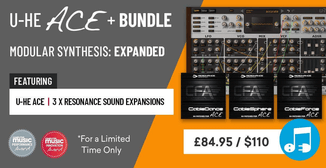 Welcome to the fifth installment of our Natural Acoustic Series – a studio collection of high-end deep-sampled acoustic instruments. 8Dio Dobro is a passionate, deep-sampled (+2.100 samples) pristine sounding American Dobro. We recorded the Dobro in great detail, including hundreds of natural fret and release noises, real note bends up/down. In addition we also recorded natural strum samples, so you can play everything in a strummed fashion. 8Dio Dobro comes with 18 core patches divided into natural, morphed and synthetic categories. The natural category contains things natural dobro, tenor and piccolo dobro – whereas the morphed category contains the Dobro mixed with other instruments (ex. Grand Piano, Steel String Guitar, Mandolin and more exotic type of instruments. 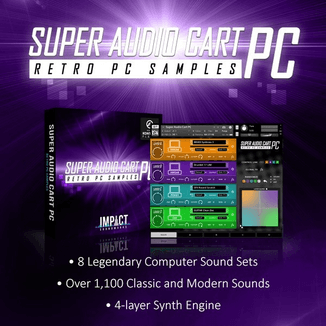 The synthetic category contains the Dobro mixed with different type of synths. 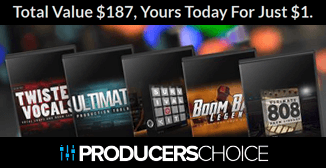 The Dobro Solo library is available to purchase for the introductory price of $99 USD until September 15th, 2013 (regular $139 USD).